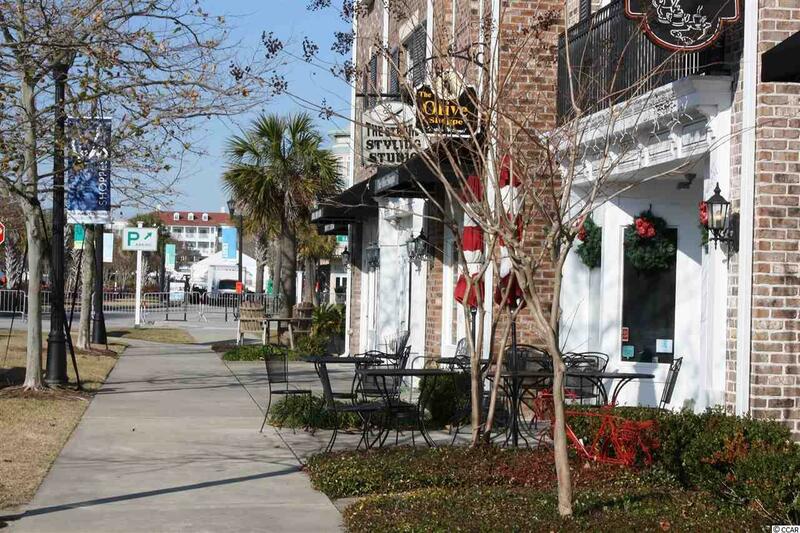 Enjoy living in the "downtown" area of the popular "Market Common". 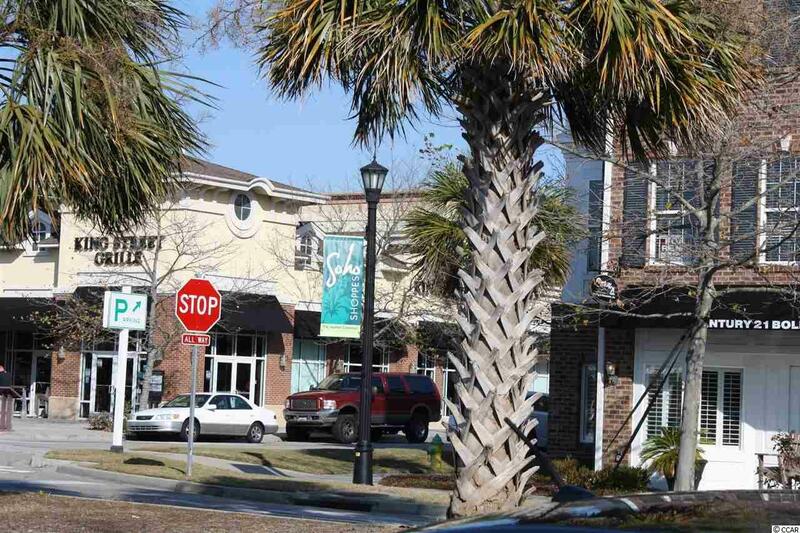 This 2 Bedroom, 2 Full & 2 Half Bath unit has the advantage of being located in the block closest to the intersection of Howard Ave. and Hackler Street where the shops and restaurants begin. 1ST Floor Business space is 592 SF & upstairs/living is 1184 SF. As a "Live/Work townhouse, you can live upstairs and 1st floor can be used for an office/retail space OR Residential; or use as an investment and rent out both floors. Hardwood Flooring in the living, dining, & kitchen areas along with crown molding and wainscoting. Beautiful built-in wood bookshelf in the living area is ideal for storage and display. Kitchen has a bar area, pantry, granite countertops and upgraded cabinetry. Upstairs each bedroom has its own private bath. 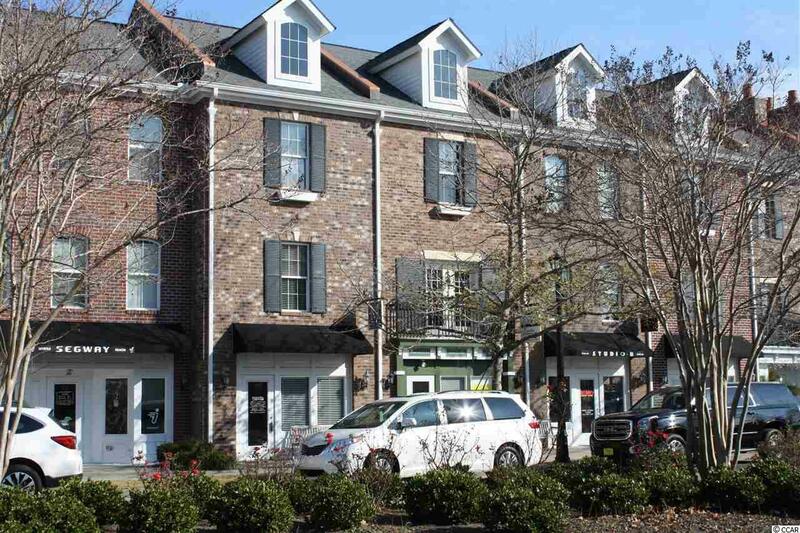 This unit has never been rented and has been used solely by the Owner - Original Owner. 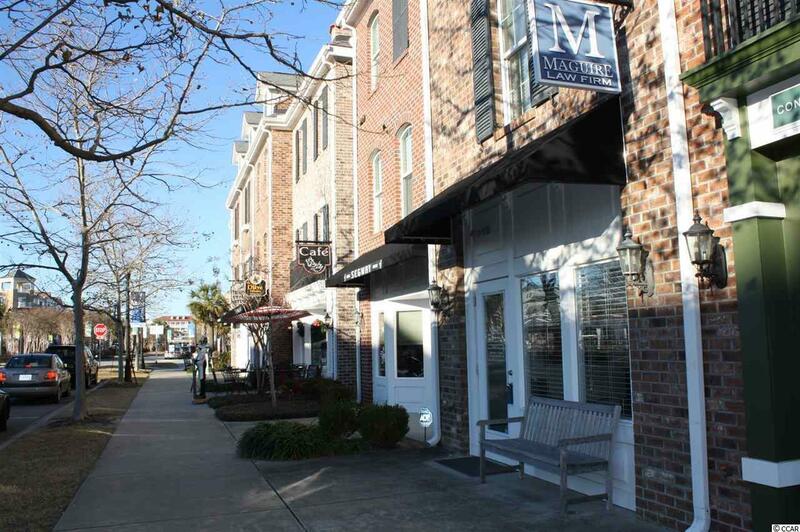 Office furnishings on the first floor are included as well as the furnishings in the living space upstairs.The Market Common is a very popular and active lifestyle community located within the city limits and is located a mile from the beach and also Myrtle Beach State Park. The airport is a 5 minute drive. There is a gym just a short walk over the bridge that spans a beautiful lake. Numerous events and concerts will take place right outside your front door. Prime Location!! !